While working on my ProtoTypo PT3 build I came to realize that actually just about any piece of Behringer audio gear would likely make a pretty neat candidate for hacking. I suppose that Behringer brands mostly as sort of entry-level hardware for the budget conscious. That is, anyone looking to get into audio production will often choose the least expensive entry point and grow up from there. This reflects on Behringer resale value too, as people looking to “step up” want to off-load their (older generation) hardware to a market that’s constantly flooded by Behringer with the next generation gear (often carrying similar price tag with older gen). Why this is great for hacking is, it puts a ton of ‘source materials’ up for grabs at a very low price. Hacking a second-hand Behringer, say, to even see if it works usually doesn’t set you back much.. Even if you end up destroying the device in the process. Just remember to sort & recycle proper! 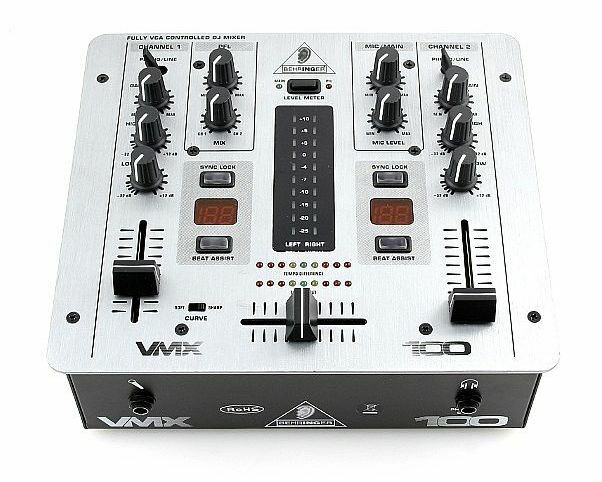 Take something like the 5€ DJ mixer (VMX100) that I hacked PT3 from: You’d be happy to get even half of new knobs for the same price (VMX100 has 13), add to that everything else like jacks, PSU etc! 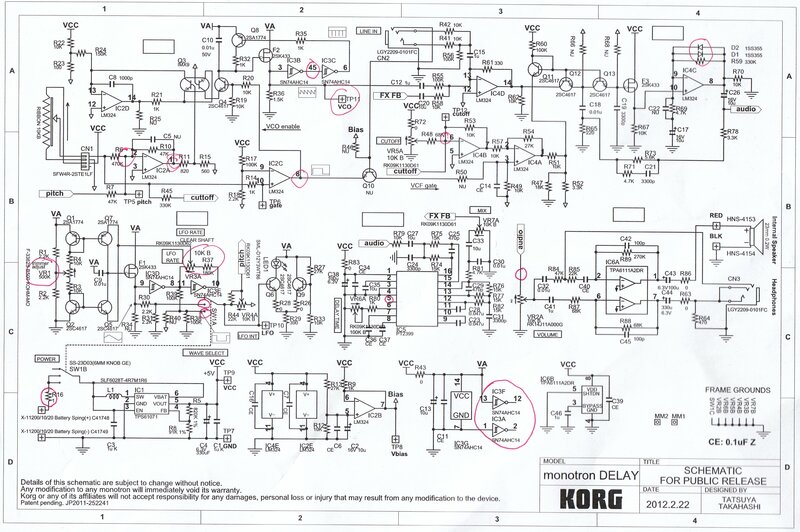 Looking at it from the electronics side, say, a basic opamp summing mixer is a basic opamp summing mixer regardless of whether it rolls off a Behringer or Focusrite production line. Using a basic functional block like this in a some other context then simply boils down to identifying it with the help of schematics or a some reverse-engineering. Anyway TL;DR, I’m almost getting carried away so let’s cut to the chase! Some months ago I spotted this second-hand Behringer HM300 guitar distortion pedal selling for 15€. 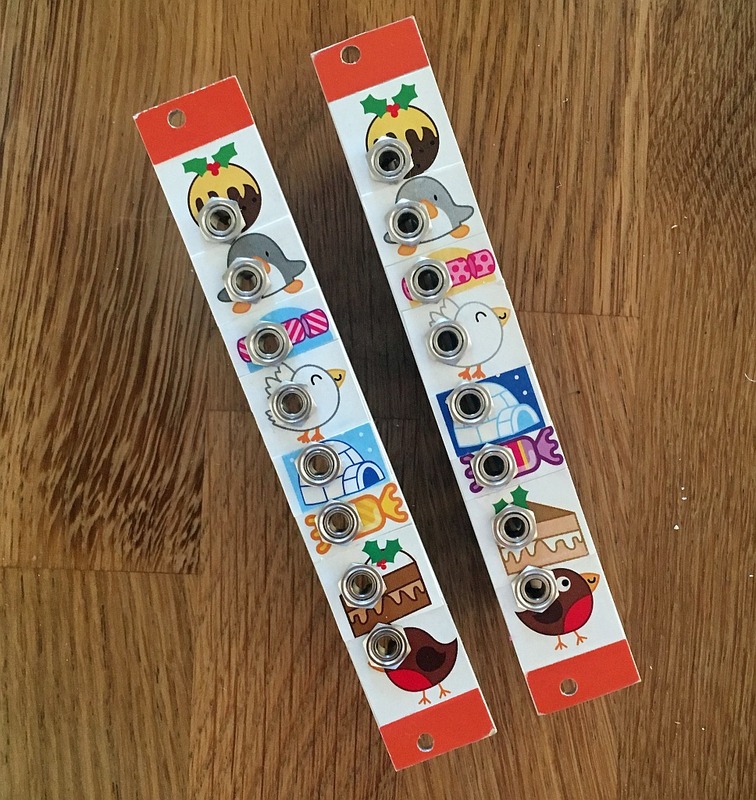 I couldn’t help thinking “Well that’s a bargain, wonder if this would make a neat Eurorack module?”, and bought the pedal just to have a look. And so we end up with this build post! Why the 666? Well although I didn’t end up adding any extra features to the electronics, I still figured my hack has to be at least 2.22 times better than HM300! While working on my Monster Base (eurorack) case the thought occurred that maybe it would be nice to have some buses to route signals internally from one end of the case to the other, instead of running long patch cables (which can get messy in no time). 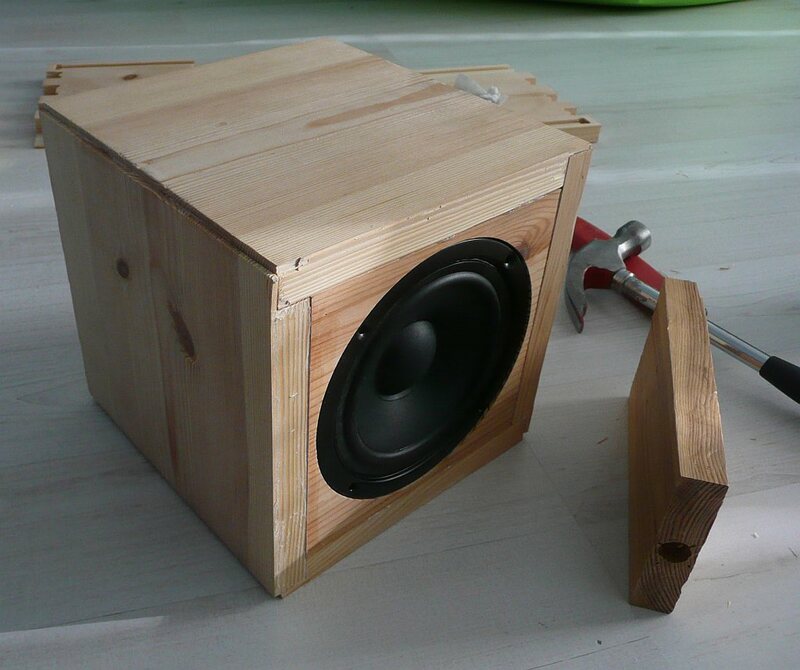 And that’s this build, the ProtoTypo PT4 (models A and B) in all it’s simplicity.